Planning a party? Don't forget the fun! 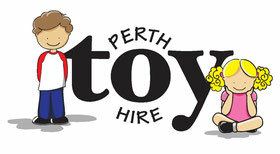 We are a family run, small business operating from Bayswater Western Australia. 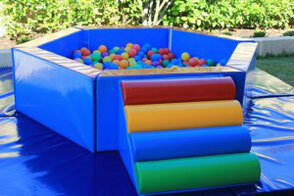 We offer an exciting range of toys for you to hire. Whether you are putting together the perfect party or just need something to entertain the visiting grandchildren, we have something for you! Any occasion that calls for fun! "Awesome service and great price. 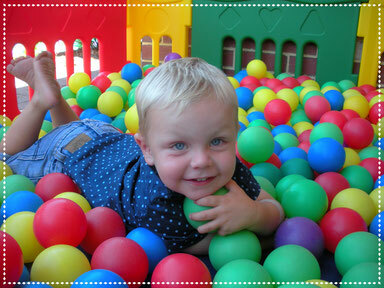 The kids loved playing on the equipment and loved the ball pit. Will recommend to all of my friends thanks so much." "Great range of toys and good price. Outstanding customer service!!! I highly recommend them." "Best value for money. All the kids had an absolute ball. Will certainly look at hiring from you again. Thank you for providing such wonderful products at great prices." 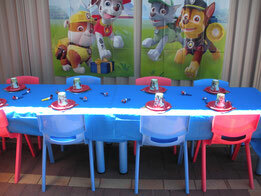 We are a family run, small business operating from Bayswater, Western Australia. 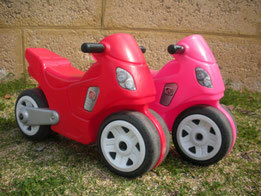 We offer an exciting range of toys for you to hire. Whether you are putting together the perfect party or just need something to entertain the visiting grandchildren, we have something for you! Contact us to plan some fun today!